4)Gin with friends (gin, cocchi americano, dry vermouth). 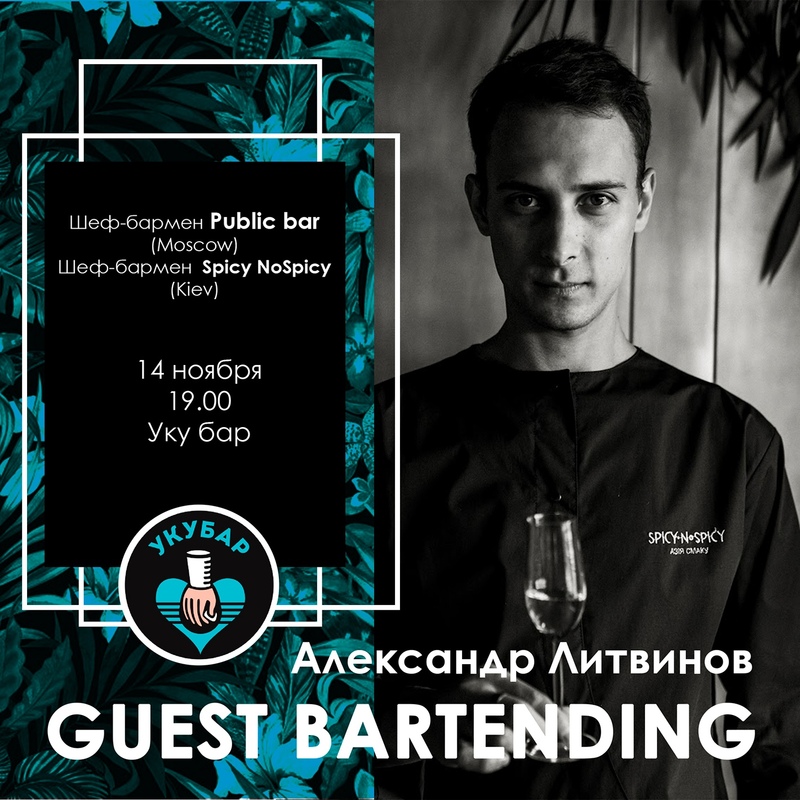 Ждем всех вас на Guest Bartending! Начало в 19.00.